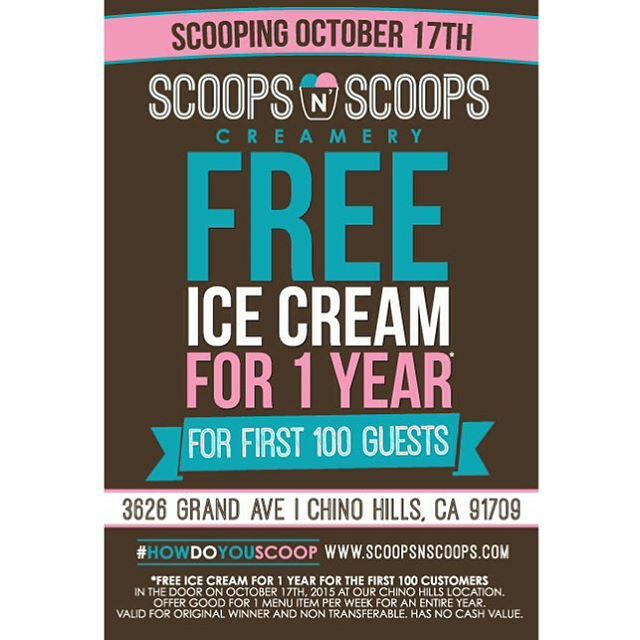 FIRST 100 PEOPLE WIN FREE ICE CREAM FOR 1 YEAR ON OCT. 17 @ SCOOPS N SCOOPS - CHINO HILLS - EAT WITH HOP! FREEEEEEE ICE CREAM FOR AN ENTIRE YEAR?! WHAT?! That's right y'all! 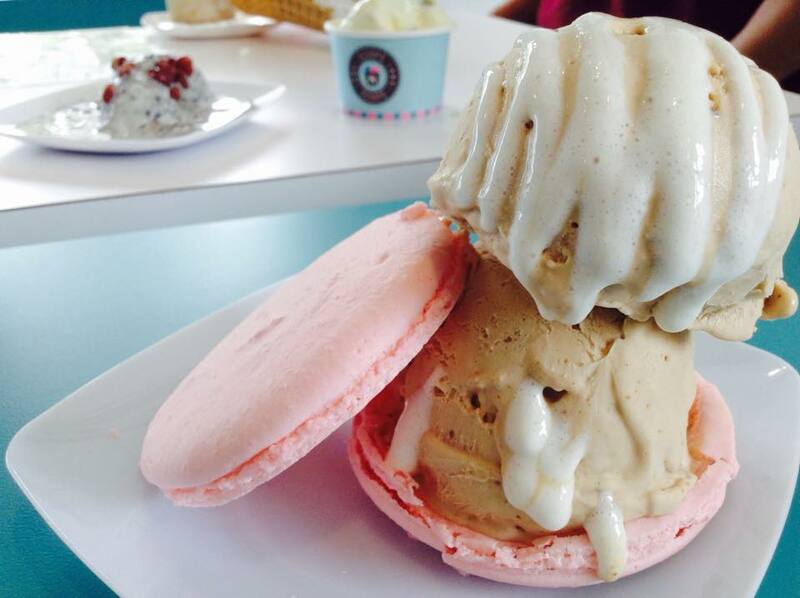 Scoops N Scoops has expanded to Chino Hills and they are having a huge promotion today! 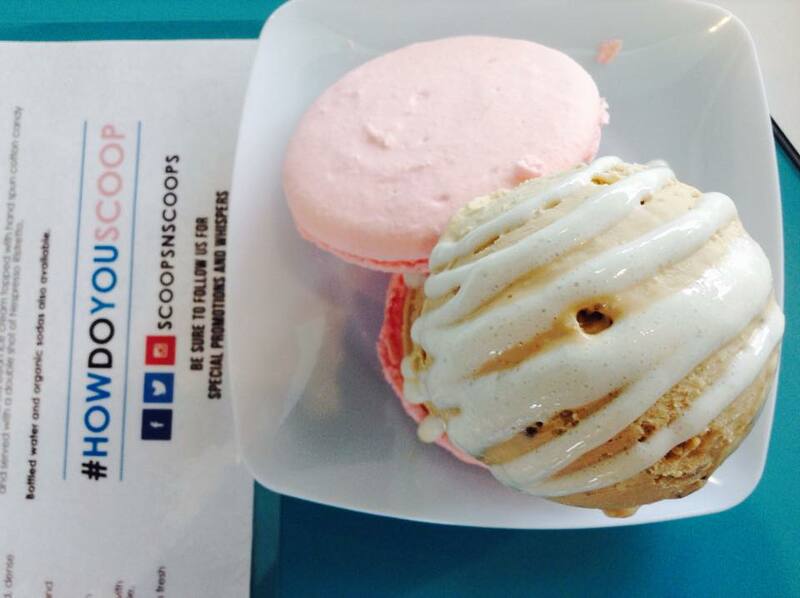 The first 100 customers to step in their doors starting at 12pm will receive free ice cream for an entire year. 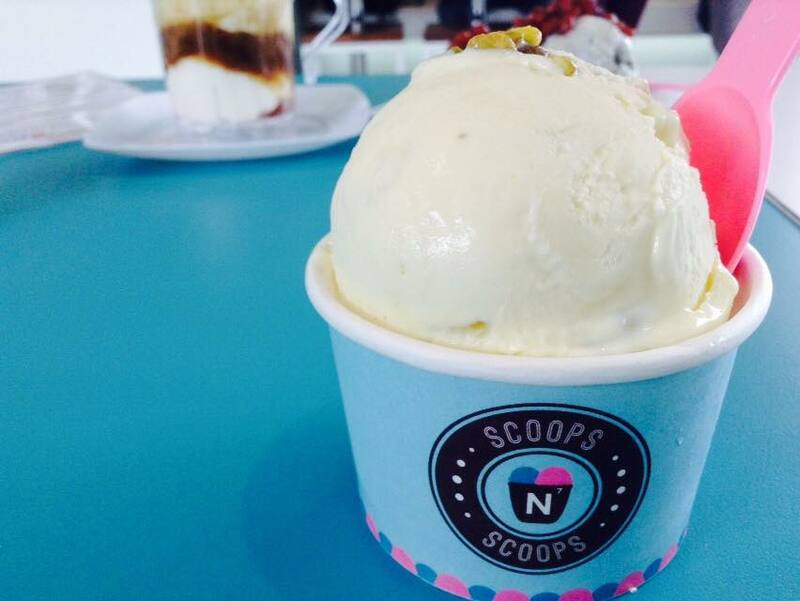 Limit 1 ice cream per week but that's pretty much more than 50 ice creams FREE. It's good for any menu item and believe me, their menu is impressive. 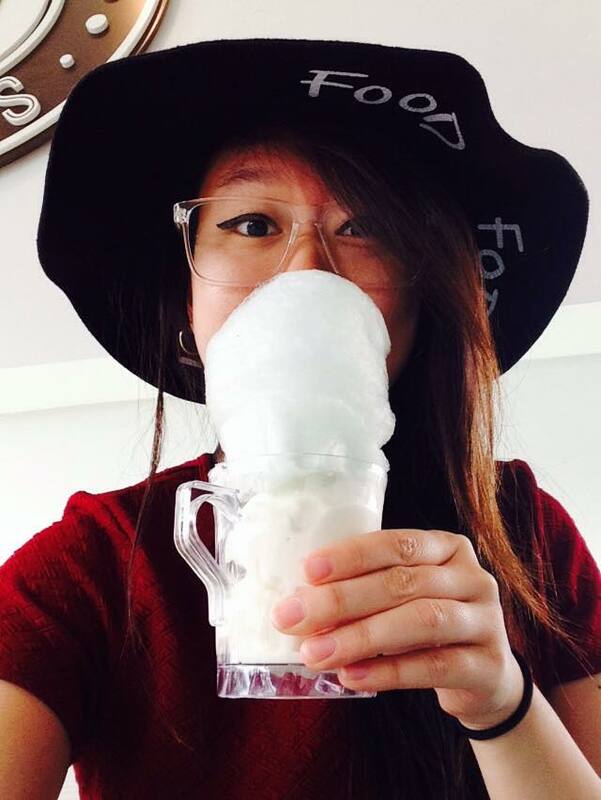 I'm in love with their black sesame ice cream. Everything here is made fresh to order using liquid nitrogen which means the sesame seeds are still so fresh and crispy! I also love their chocolate bowl. It's awesome paired with caramel apple ice cream! 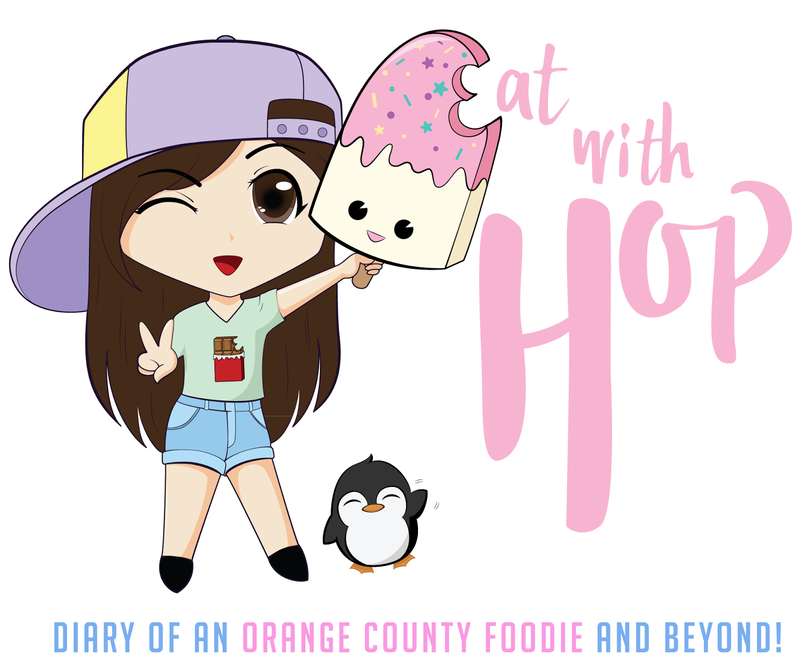 I love it because you can eat literally, everything. Even the bowl! They've got tons of other flavors too for you to choose from. It ranges from all the favorite classics such as vanilla, chocolate, and etc. 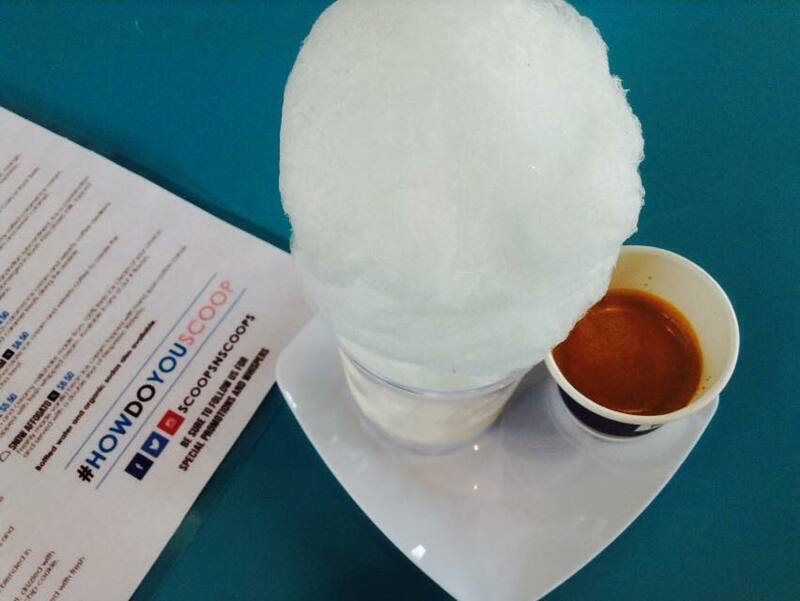 as well as Asian flavors such as matcha green tea and black sesame and Middle Eastern flavors. Let your taste buds taste the world here. 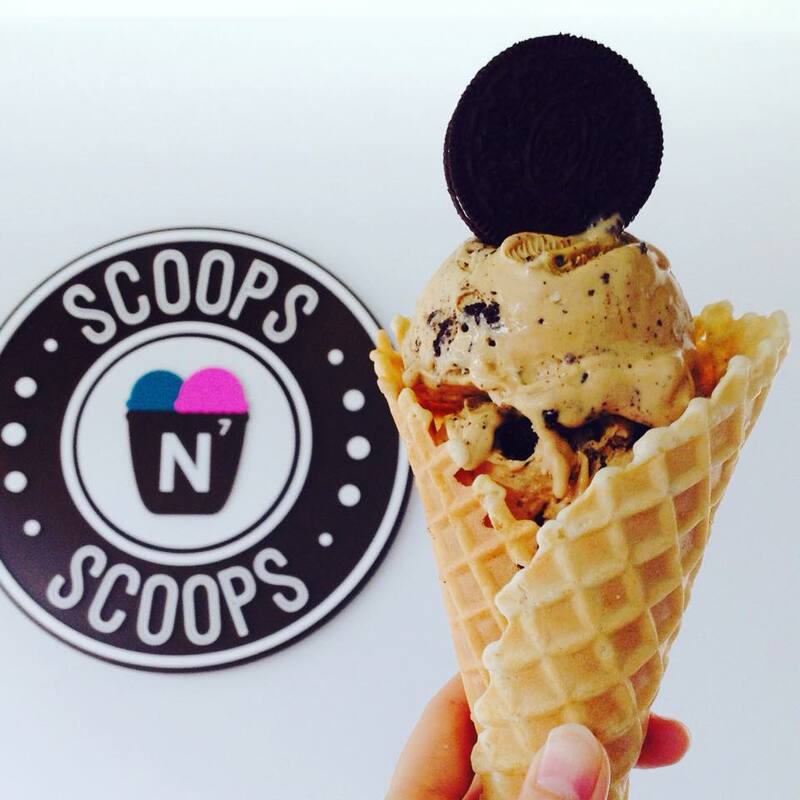 CONGRATS ON THE NEW LOCATION SCOOPS N SCOOPS! 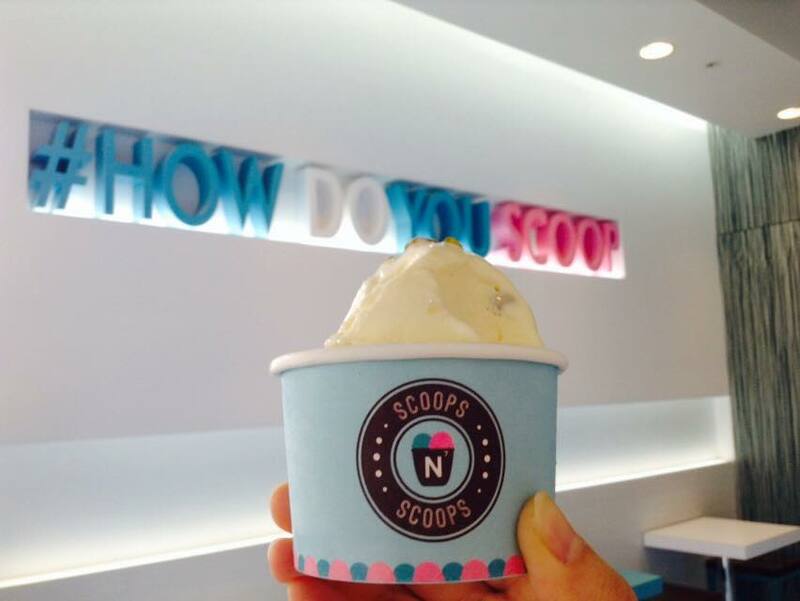 View #howdoyouscoop for some inspiration. Located around the corner of Sprouts market. JUST NOTICED MY FACE IS ON G BURGER'S PRESS PAGE!